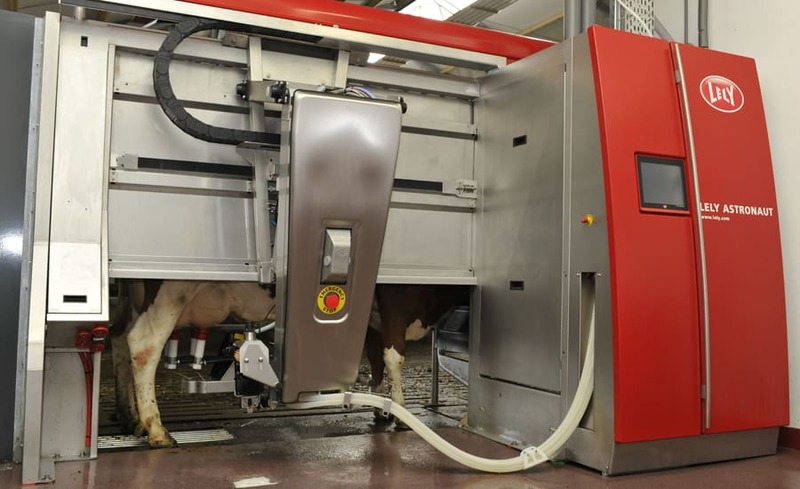 Robotic milking systems (RMS) have increased in popularity across the upper Midwest. As the average age of dairy farmers continues to rise and as farms modernize, more owners are looking at options to opt out of traditional milking tasks. With an RMS, an owner-operator’s personal labor is reduced. This also appeals to a younger generation interested in taking over the farm. RMS’s operate with limited human interaction, allowing cows to be milked on their own schedule. Unlike farmers and farm workers, robots are typically able to milk the cows 24 hours a day, 7 days a week. Not only does this procedure change farm safety considerations, it also has a direct impact on the owner’s time, which can now be spent off-farm, or managing other areas of the operation. This pilot project will create an instrument that will quantitatively and qualitatively assess the variations in injuries on farms with RMS installations. This project will also evaluate the perceived quality of life among the farmers and families of milking robot owners and non-robot owners in the upper Midwest. As the average age of dairy farmers continues to rise and as farms modernize, more owners are looking at options to opt out of traditional milking tasks.